Welcome to celebrate the American holiday “Thangsgiving” with your friends. An American Style turkey dinner will be offered. 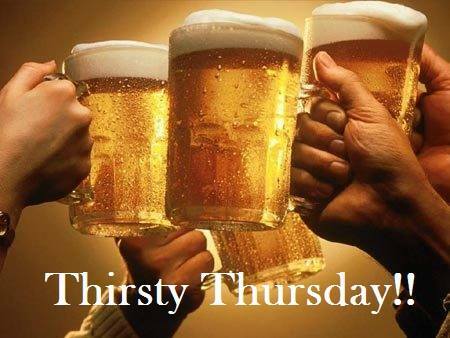 A special has been arranged for beer for 25 grivniy from 6-8 pm. No cover charge. English/Ukrainian/Russian language exchange encouraged!